Fashion month might be over, but that doesn't mean we're forgetting about any of the dreamy beauty trends just yet. From Rodarte's flower-filled hair to Badgley Mischka's glossy skin - this season's shows served us up some gorgeous beauty looks. Scroll down for our favourite 10 beauty trends that we'll be attempting right away. Plus, 12 seriously summery looks we'll be saving for S/S 19. From the pretty plaits and bows at Galliano to the scrunchy-tied ponytails at Jour/Né, hairstyles are nostalgic of the playground this season and we've got to admit, we're into it. But who says school hairstyles should be saved for summer? After all, we're in back-to-school season, now. You might want to thank Meghan Markle because freckles are back in business. Seen at Preen and Christopher Kane, it's time to embrace those beauty spots. From the woven knots at Issey Miyake to the slicked back twists at Anrealage, if you're going to wear an updo this season - rope in a friend and get creative. Easily one of our favourite hair looks of the season, models ponytails at Emilia Wickstead S/S 19 were slicked back, über chic and adorned with colour clashing bows. We can't wait to try this one out. Anything that makes our mornings easier, we're into. So the fact that natural hair texture was championed at the likes of Oscar de la Renta, Roksanda and Bora Aksu is one trend we'll be embracing right away. It's never been easier to get the hair look of the moment - just embrace what you've already got! If you ask us, glossy skin is always in but we've never wanted to drench our skin in hydration more than after witnessing the gorgeous dewy glow seen on the models at Markus Lupfer, Badgley Mischka and Custo Barcelona. This is definitely not a look we'll be saving for S/S 19. 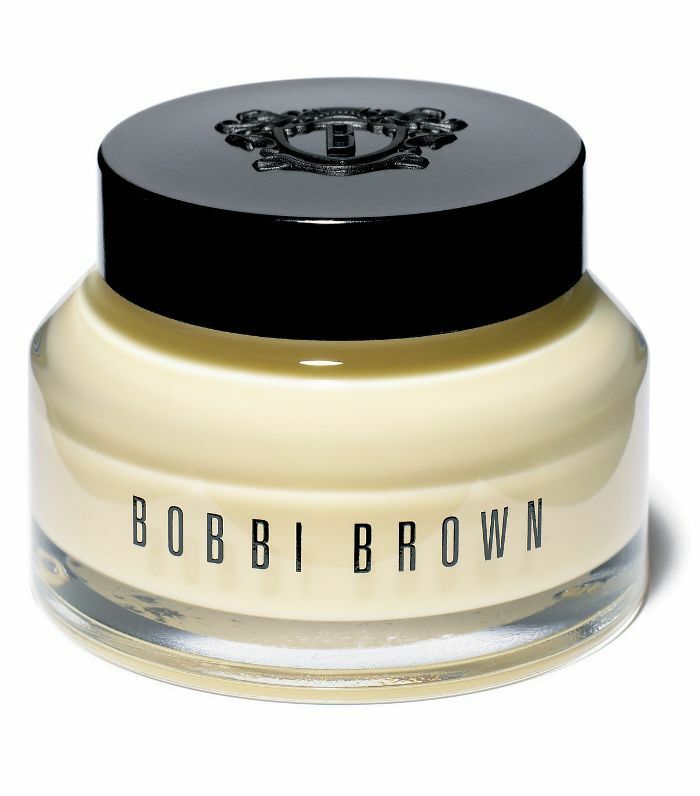 Make like the models at Markus Lupfer S/S 19 and prep your skin with Bobbi Brown's Vitamin Enriched Face Base (£44) to give maximum hydration. 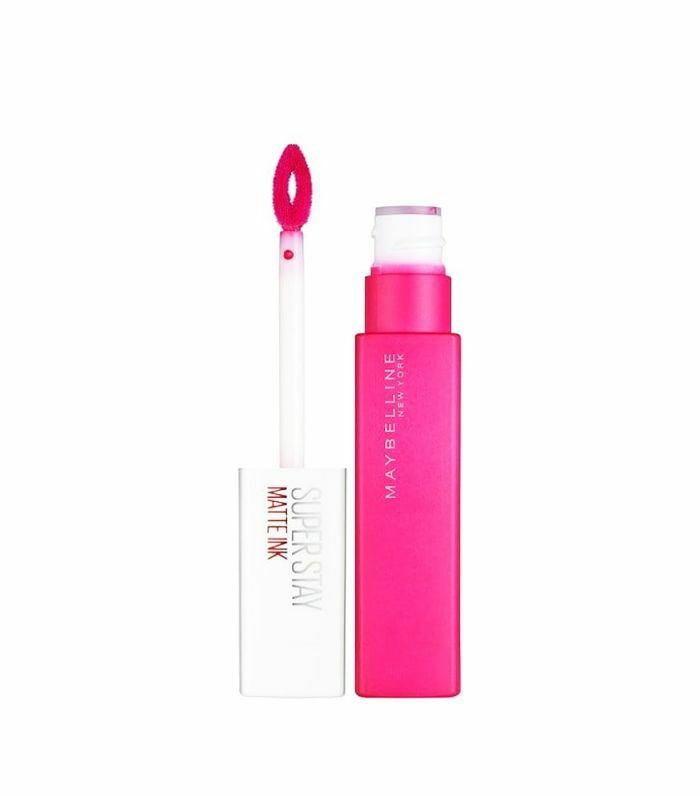 For a dewy finish, Thom Walker applied Bobbi Brown Extra Illuminating Moisture Balm in Bare Glow (£45) to the high points of the face, mixed with Bobbi Brown Pot Rouge for Lips & Cheeks in Fresh Melon (£22) for extra glow. At Oscar de la Renta, hair was pulled back into a sophisticated low pony. 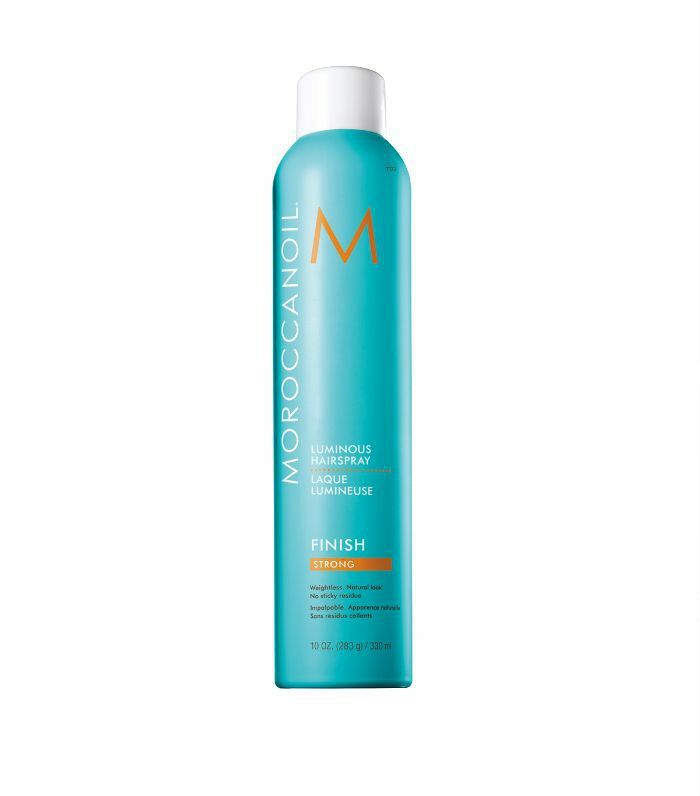 "The clean, low pony represents an effortless style inspired by today's minimalist traveller," says Kevin Hughes, Moroccanoil's artistic director. We love this look, paired with a chunky knit and wine stained lip - who says ponytails have to be saved for summer? Lock in your style with a spritz of this to keep things über-sleek. We love a simple bun, and there was nothing prettier than the loose, braided ones created at Dion Lee. Knotted at the nape of the neck and featuring no less than eight hidden braids within, this is a style we're 100% copying… right now. More of a top-knot person? Copy Kendall Jenner's at Fendi. Keep the knot tight, twisted and smooth whilst letting tendrils of curls fall around your face for a flattering look. Glossy, polished hair was seen backstage at a number of shows this season. Whether you keep it super straight like the girls at LaQuan Smith or embrace a bend or wave as seen at Jeremy Scott, frizz-free perfectly polished hair is officially in. 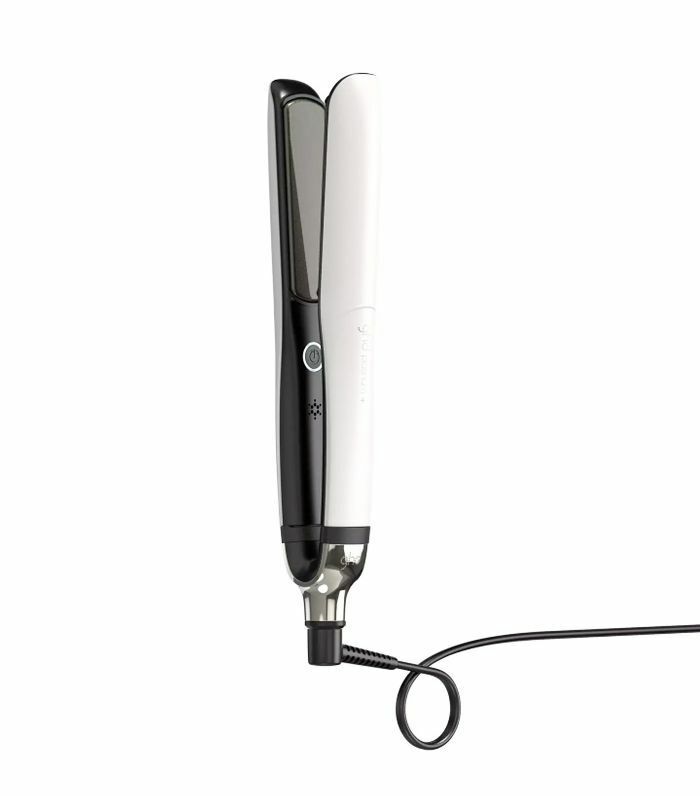 The new ghd Platinum+ Straighteners were spotted backstage at hundreds of shows this season. They feature brand-new predictive technology to ensure the optimum styling temperature at all times, thus promising 20% more shine. We're using ours already. The new shadow hue for spring? A peachy-pink tone like that seen at Genny. Sure, this is a spring-esque look, but we love it so much we'll be wearing it all through autumn too. Tie the look in with the rest of your face by using your blusher on your eyes. Gorgeous. The beauty look at Chanel based around glowing skin and tousled beachy hair. But the thing we love most about the look has to be the models' neon coral lipstick. Lucia Pica layered Chanel Rouge Allure Velvet in Infra Rose three times over blotting powder to create the matte finish. The shade in question isn't available yet (meaning we'll have to save this one for spring) but we're 99% certain it's going to be the lipstick of the season. Are the skinny, drawn-on, Pamela Anderson brows of the '90s really back? Gucci seems to think so… we'll wait until spring to see if this one's a go. Unlike the crunchy, crispy, unwearable wet-look hair of seasons before us, this S/S 19 it's all about the I've just been at the beach and this is how my hair naturally dried kind of look. Slick yours back into a loose and low pony like that at Christopher Kane, or embrace the waves like the girls at Markus Lupfer. Nail lead Alicia Torello created four nail looks for each respective designer showcased in this season's Kith show using Essie shades. "It's a modern, graphic twist on recognisable hallmarks," Torello said. As you can see, Tommy Hilfiger's flag colours and Versace's Greek key borders screamed cool-girl nails backstage. For both designs, Torello's team used a striping brush for precise lines. 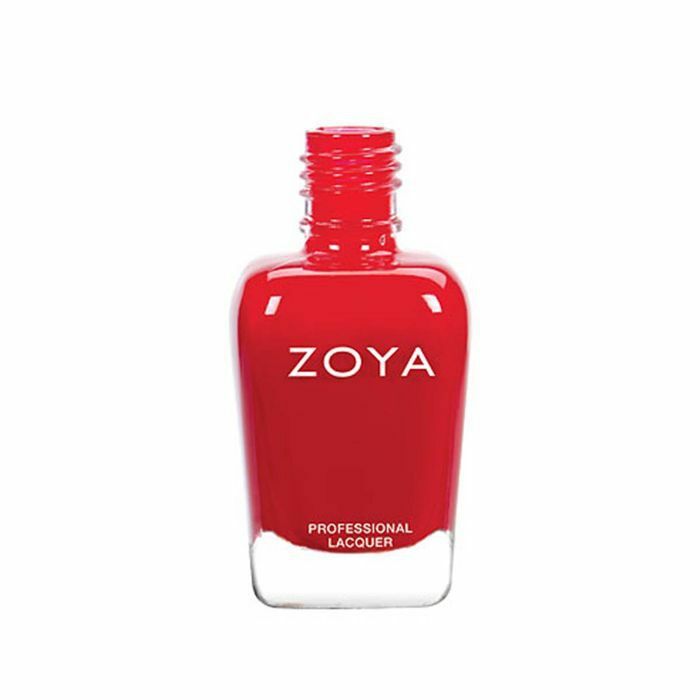 Lead manicurist for Zoya Fleury Rose chose a vibrant red for models' nails at Mara Hoffman. 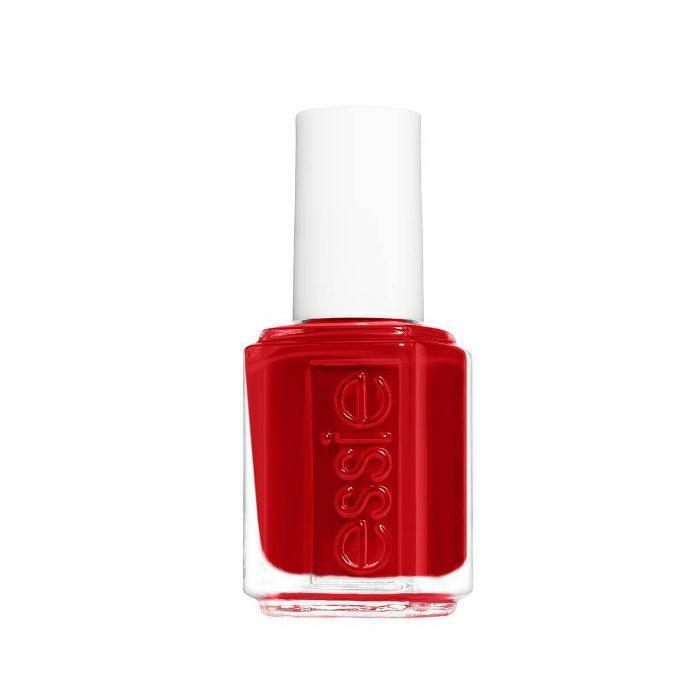 The best part about this classic red shade is that it looks good on all skin tones and is simple to master. "Hannah was the perfect, vibrant red to portray the courage and passion to be reborn and grow as something new," Rose said, when describing why this colour won. Thomas de Kluyver at Self-Portrait created a fun half-done lip liner look with Maybelline cosmetics. He first prepped the models' pouts with a sweep of Babylips lip balm in Quenched before creating the top lip liner with Maybelline SuperStay Matte Ink in Romantic. Head makeup artist Kabuki came up with the metallic lip look at Jeremy Scott after watching lip foil tutorials online. But, finding that traditional lip foils weren't leaving the effect he desired, Kabuki used eyelash glue to adhere the foil to the lips before whipping off the strips bikini wax–style to reveal a pair of super-shiny rose-gold lips underneath. A sprinkle of pink MAC glitter on top and Jeremy Scott had the jazziest lips backstage we've ever seen. Ponytails are having a moment this season. Whether you scrape it sky-high like the futuristic power ponys at Area or keep things wavy and sleek like those at Dennis Basso, the easiest updo around has never been chicer. Colour-blocked nails are always a good idea for the runway. 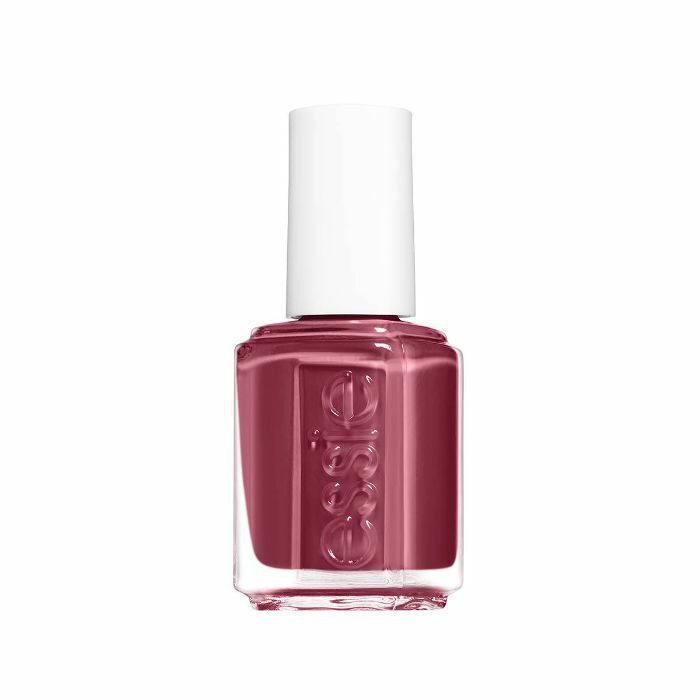 Essie manicurist Tori H used the Essie shade Stop, Drop, and Shop from the new collection to create this half-nail design at Rebecca Minkoff. We like to think of it as an exaggerated French tip. Très chic. From the hidden bohemian braids at Dion Lee and Johnathan Simkhai to the chunkier athletic plaits at Prabal Gurung, there's no doubt about it—braids are back. Copy Eugene Souleiman's rope braids from Preen or try out Tina Outen's gypsy-esque 'Nomadic Braids' as seen at Bora Aksu. Sure, the look at Rodarte might not have been the most wearable ever, but there's no denying that the hair wasn't anything short of breathtaking. Like the idea but don't fancy a full-on floral bouquet? Look to Versace for a more-versatile nod to the trend. Braids have been everywhere this season, but if you fancy a twist on an original look, try a rope braid like those seen at Preen or Erika Cavallini. Too complicated? Get in on the trend and update your plait with a rope or leather hair tie à la Max Mara instead. Next up: The A/W fragrances you should wear, based on what you wear now.